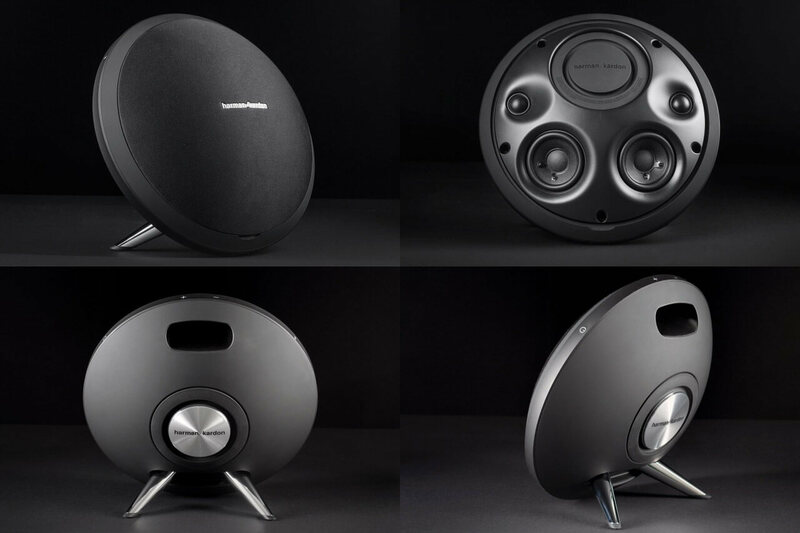 For anyone out there in the market for top notch portable audio, Harmon/Kardon Onyx Studio 2 has you covered. With dual .75 inch tweeters, dual 3 inch woofers, and dual amplifiers for high and low end frequency this speaker provides the best quality sound on the market. The high end notes are crisp, but not piercing. Mid-range is punchy enough to feel in your chest, yet tight enough to prevent distortion. My personal favorite note the Onyx Studio 2 can produce is that low end rumble you cannot get from any other portable speaker. This thing will shake your entire home if you play it on full blast. If You live in an apartment, be wary of noise complaints. Or potentially dishes crashing around in your sink. Bluetooth 3.0 allows you to connect two devices at once and easily share control of what is playing. The only problem you will have is preventing your friends and family from playing their music.